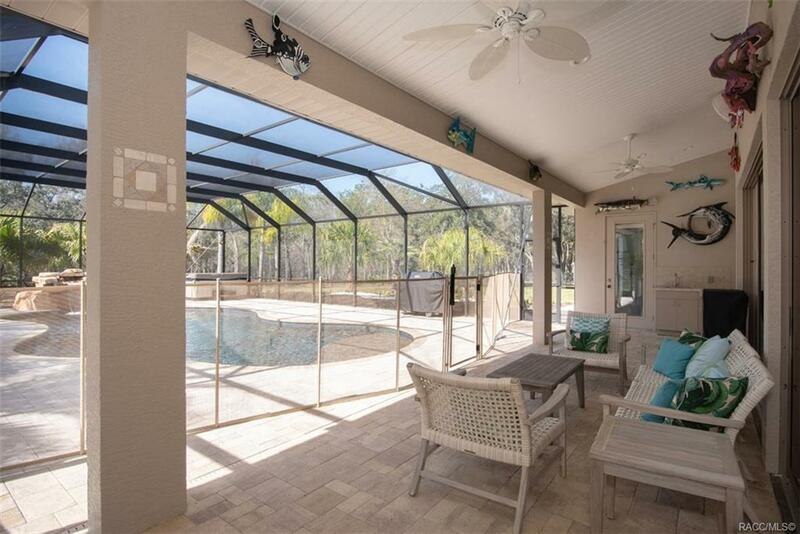 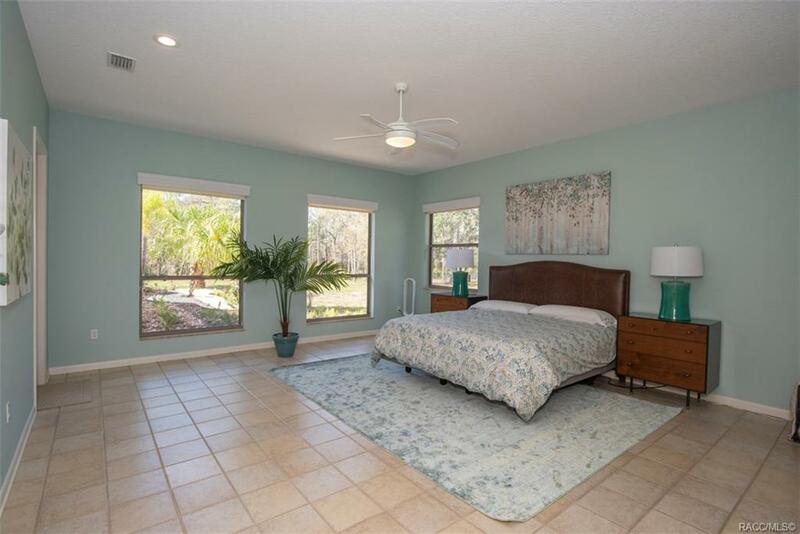 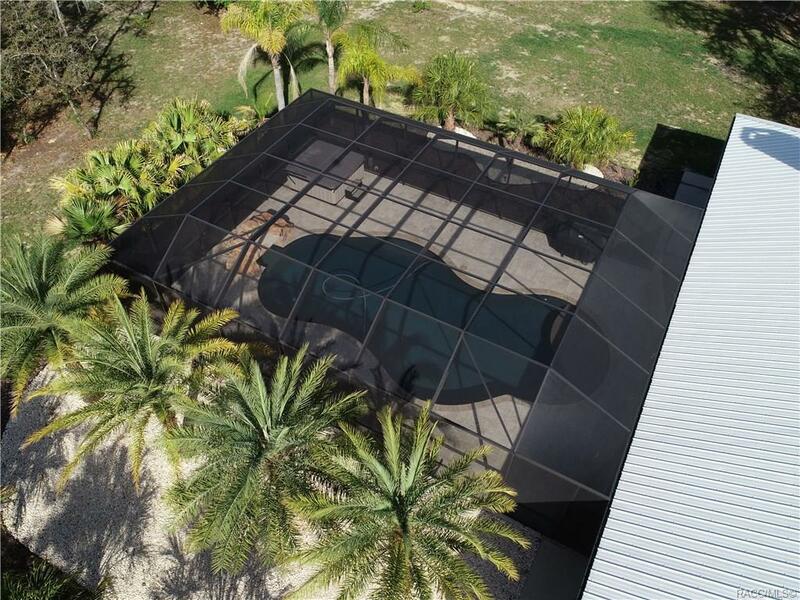 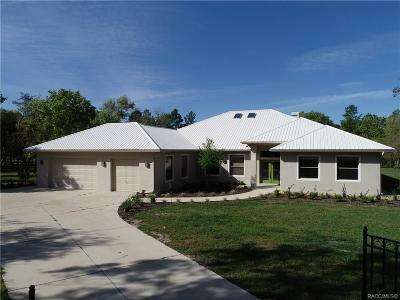 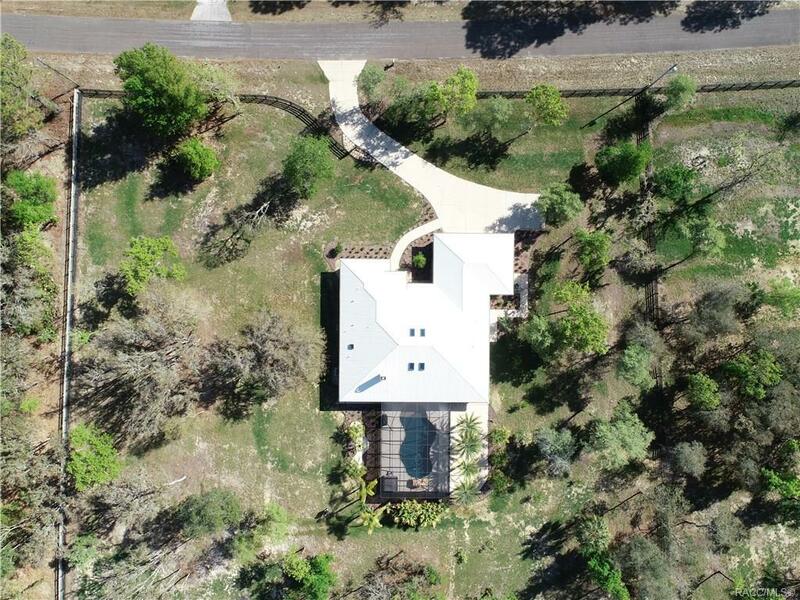 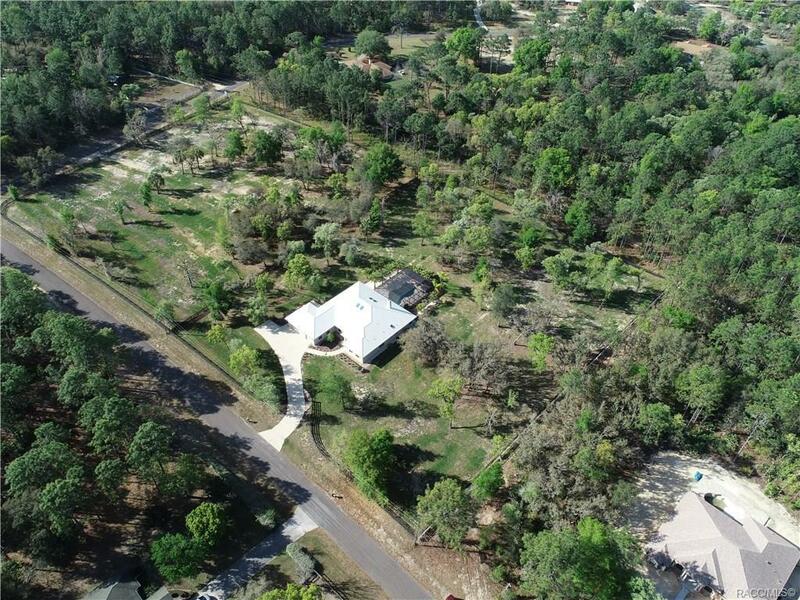 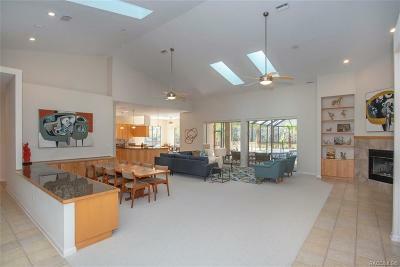 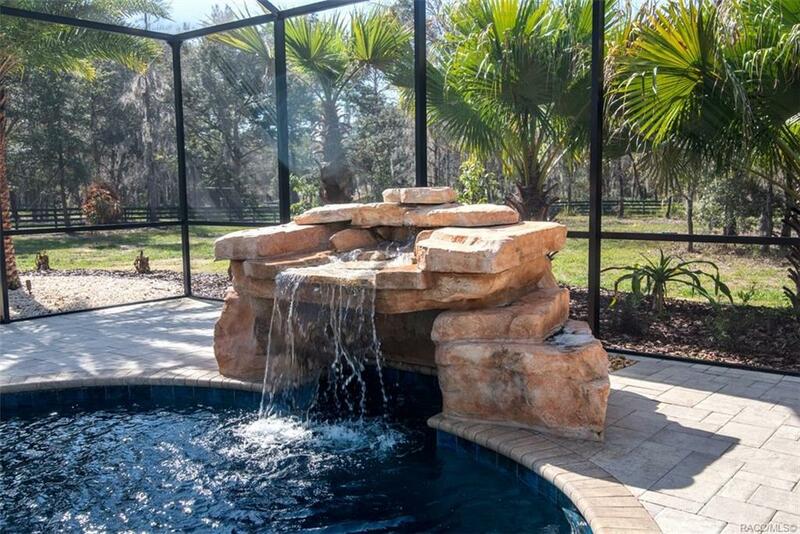 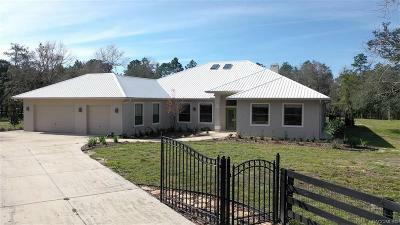 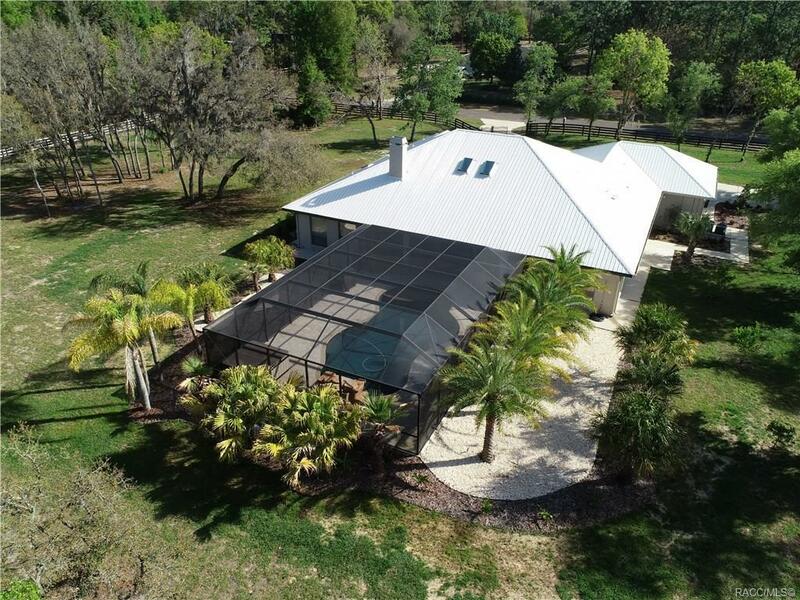 FABULOUS 6 ACRE ESTATE "POOL" HOME IN PINE RIDGE! 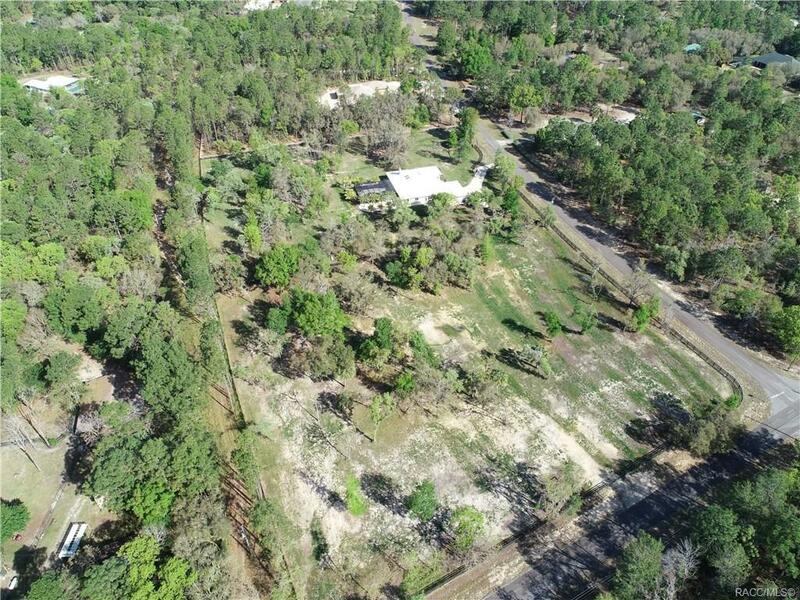 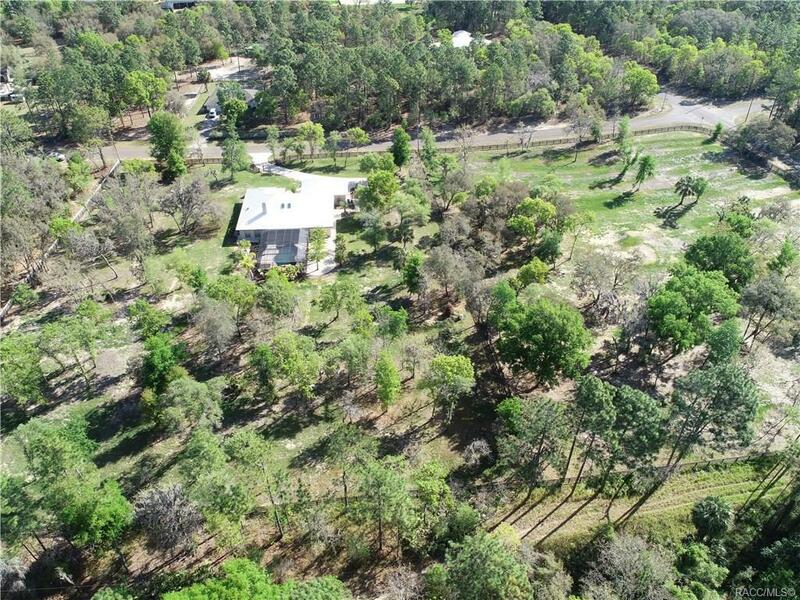 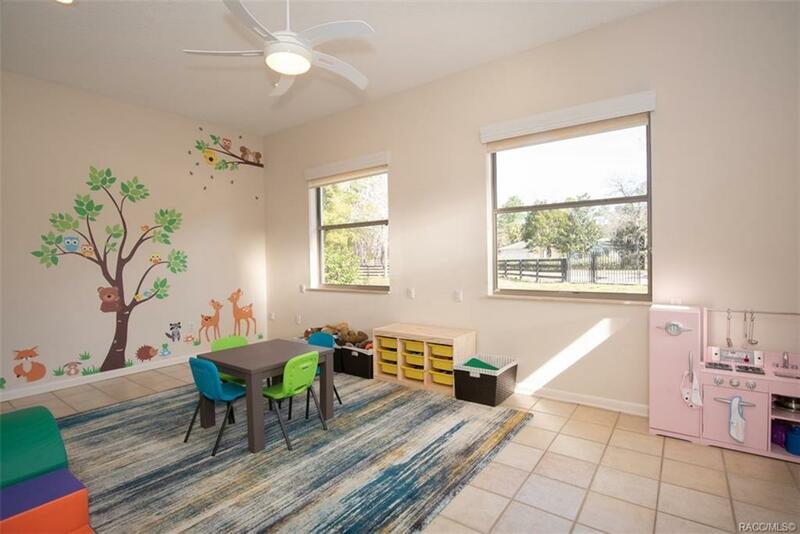 Corner property that connects directly to horse trails! 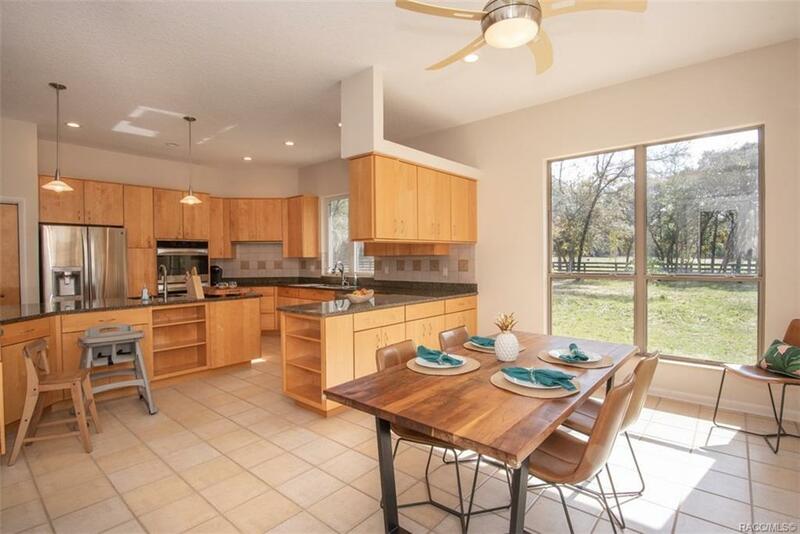 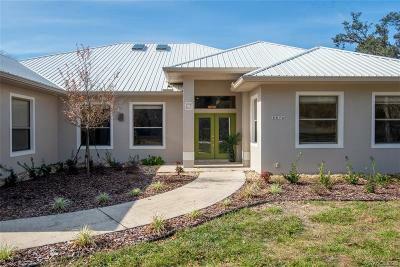 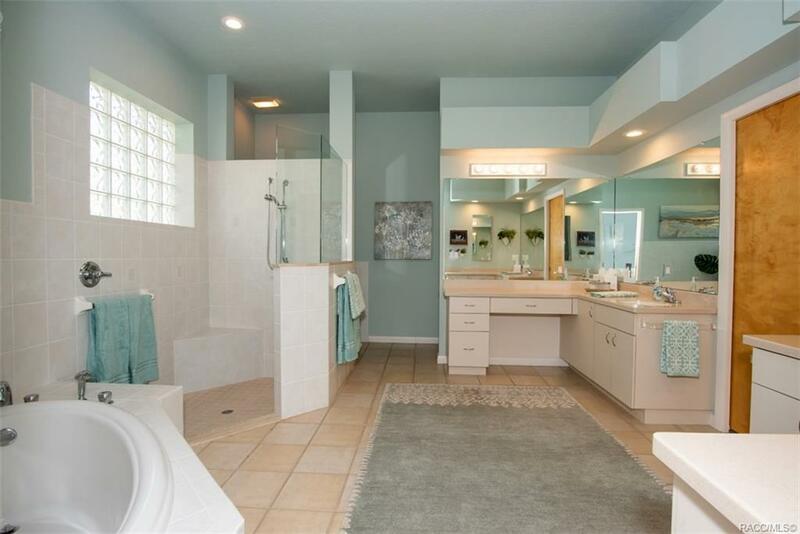 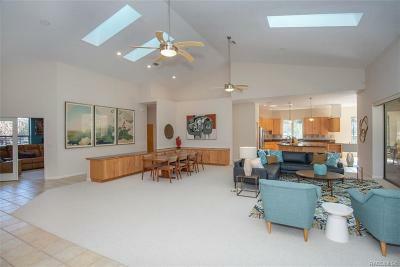 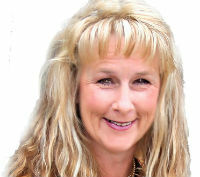 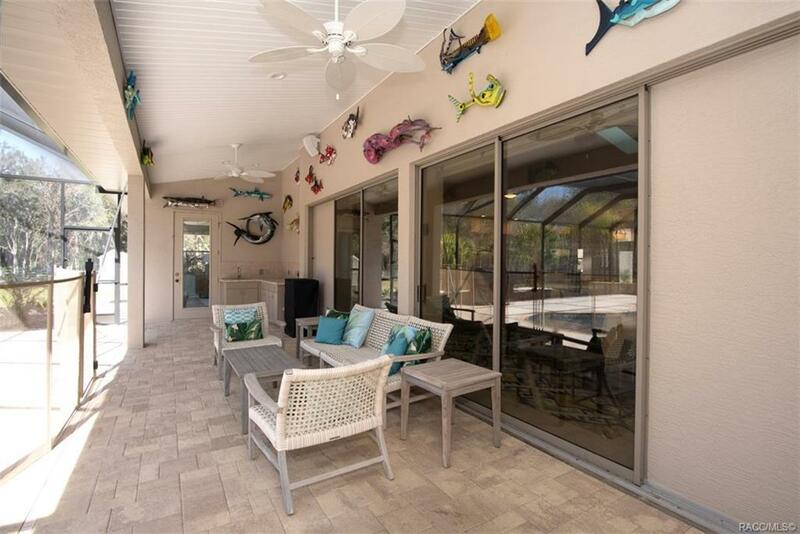 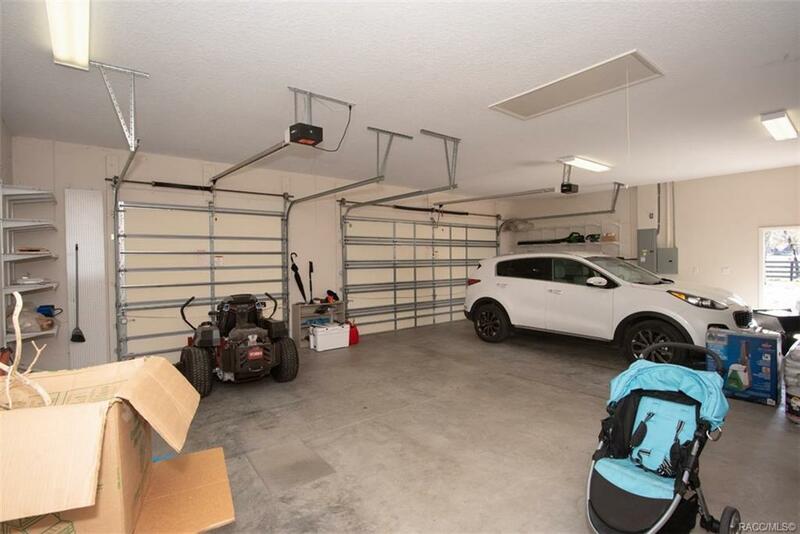 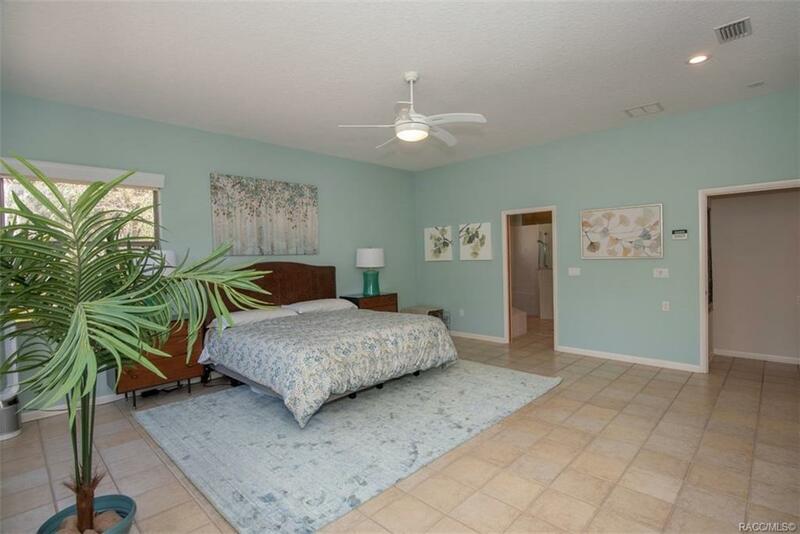 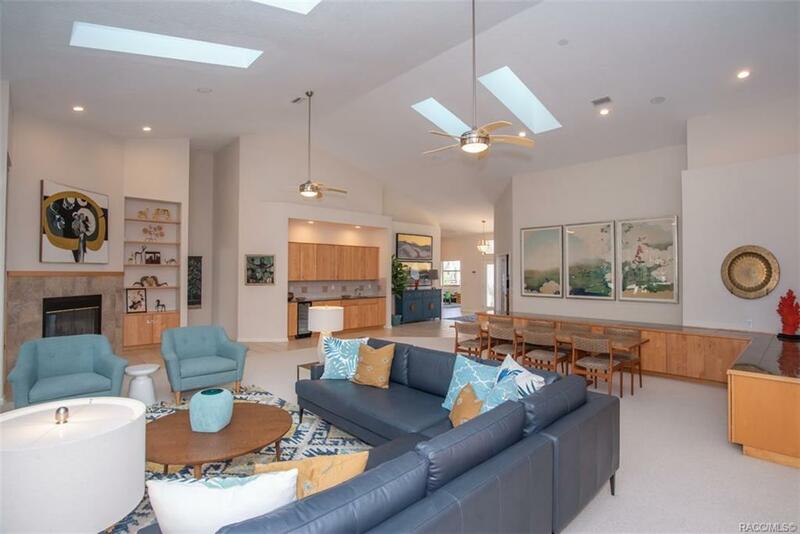 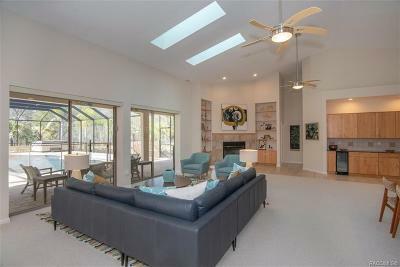 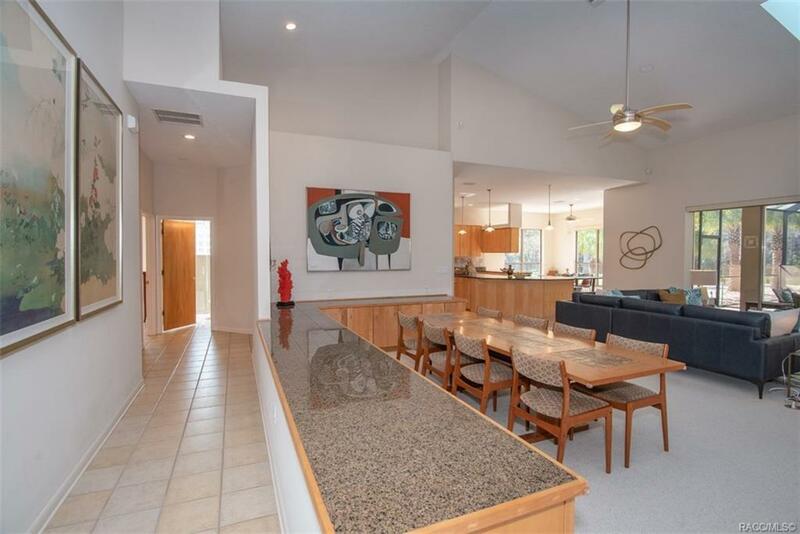 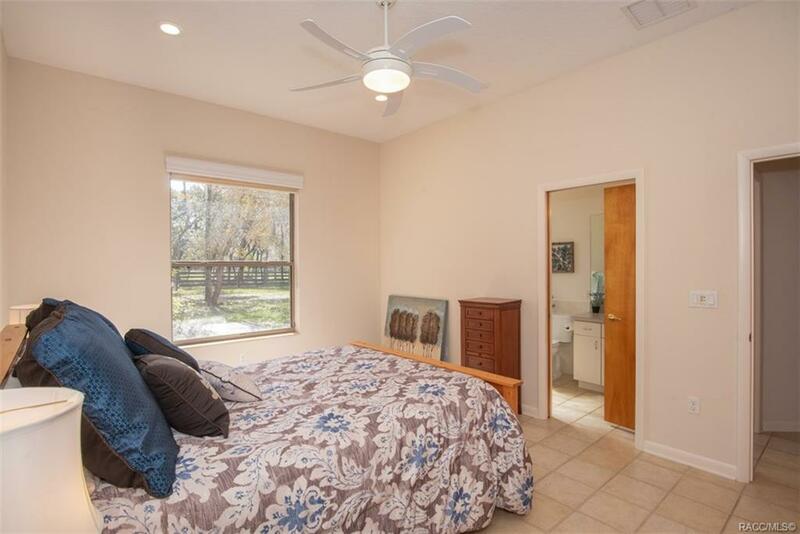 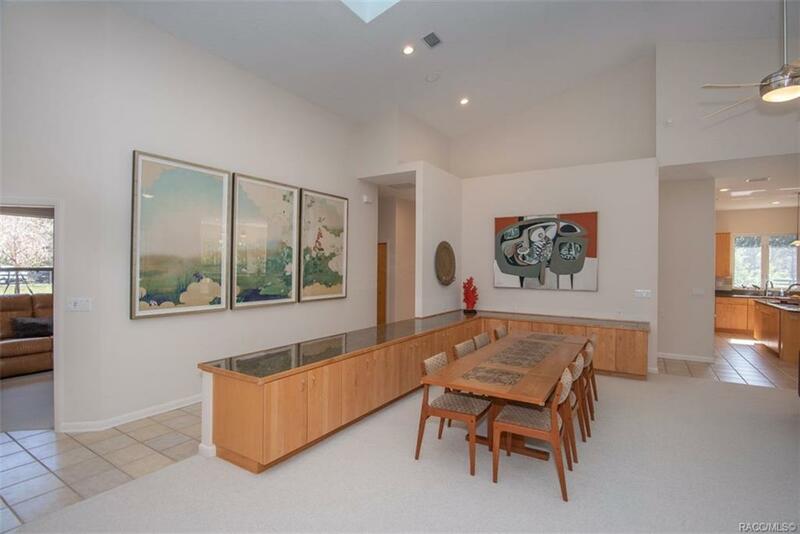 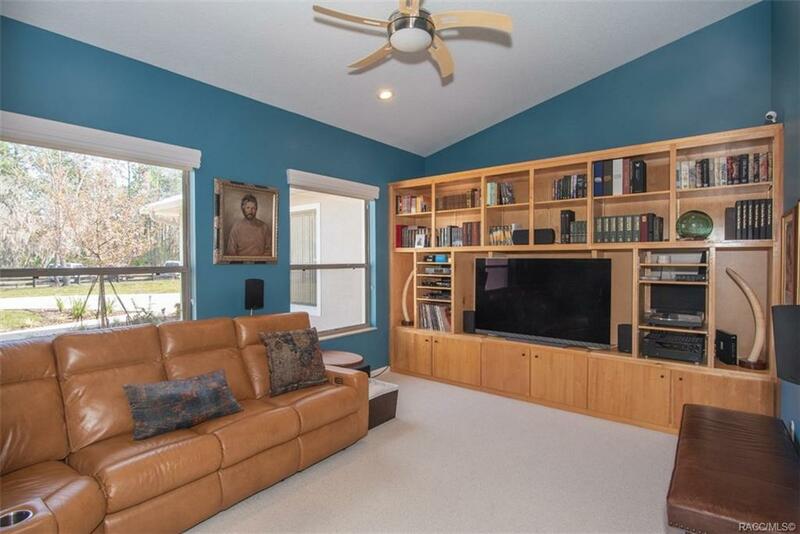 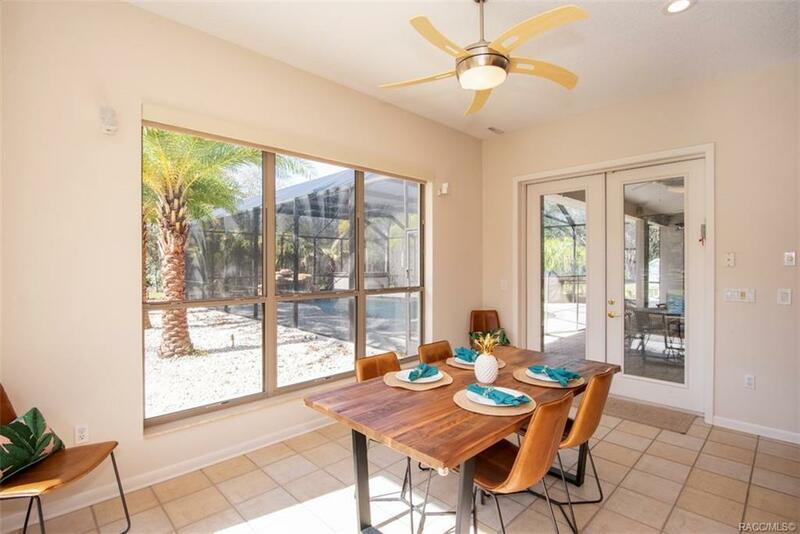 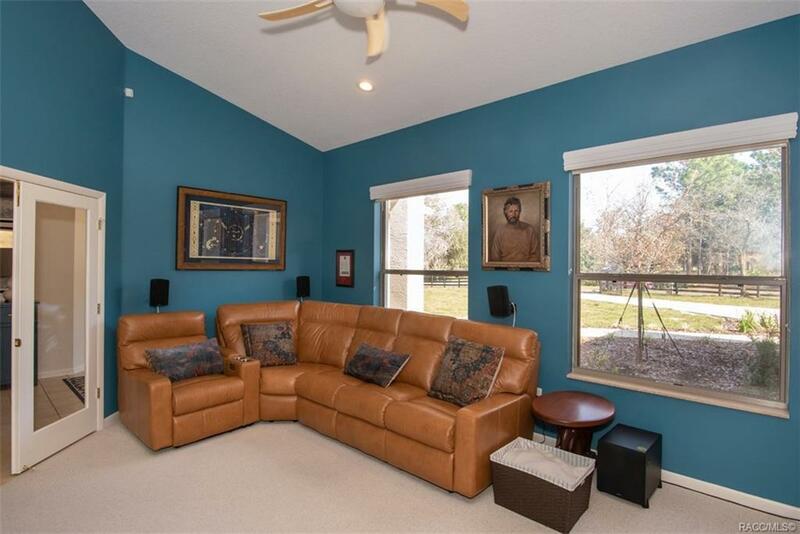 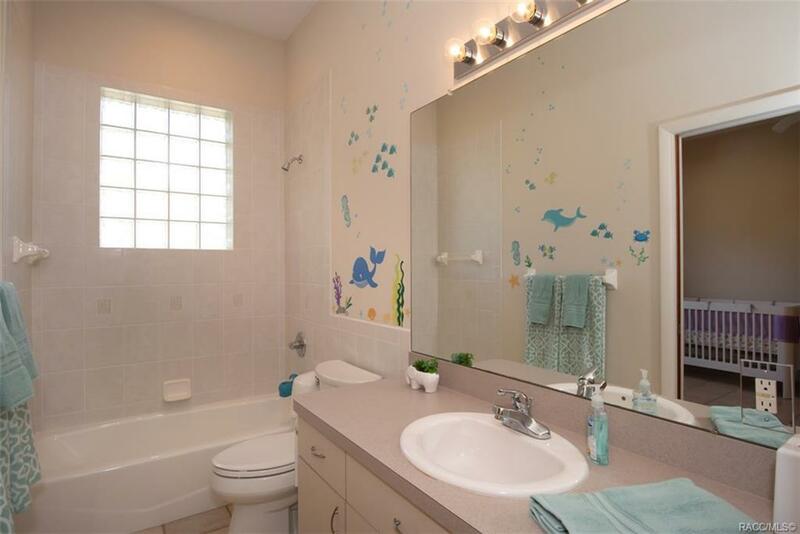 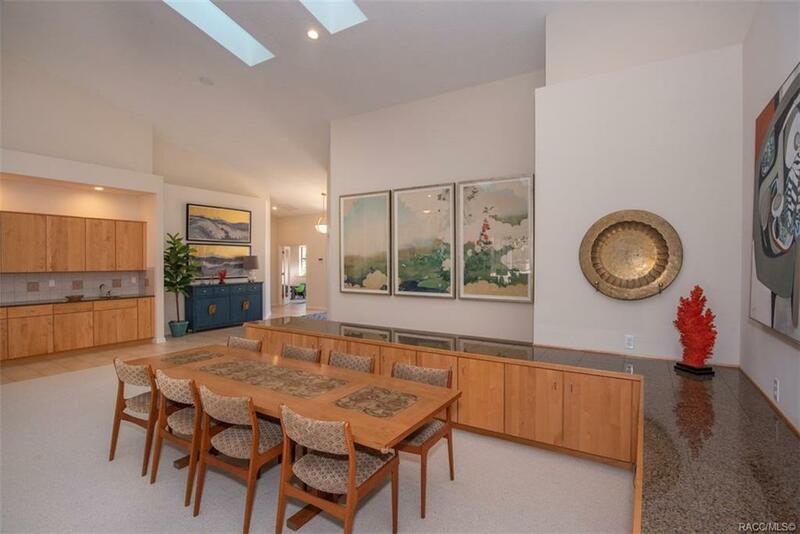 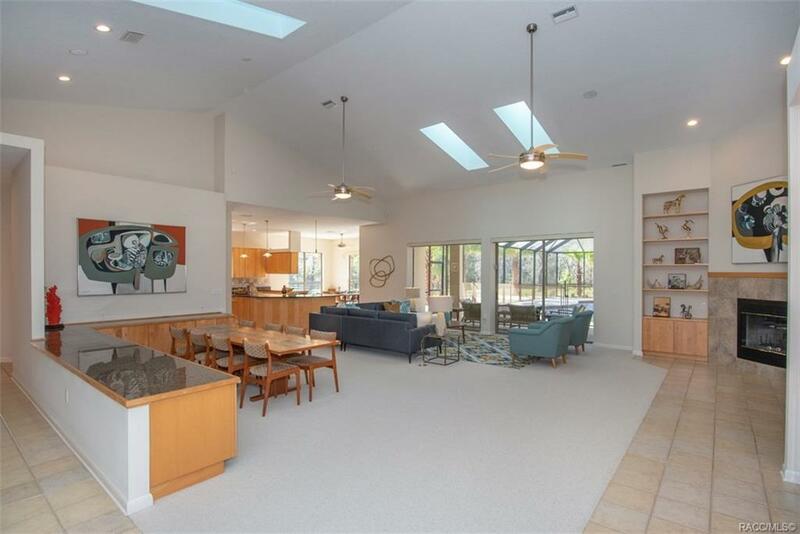 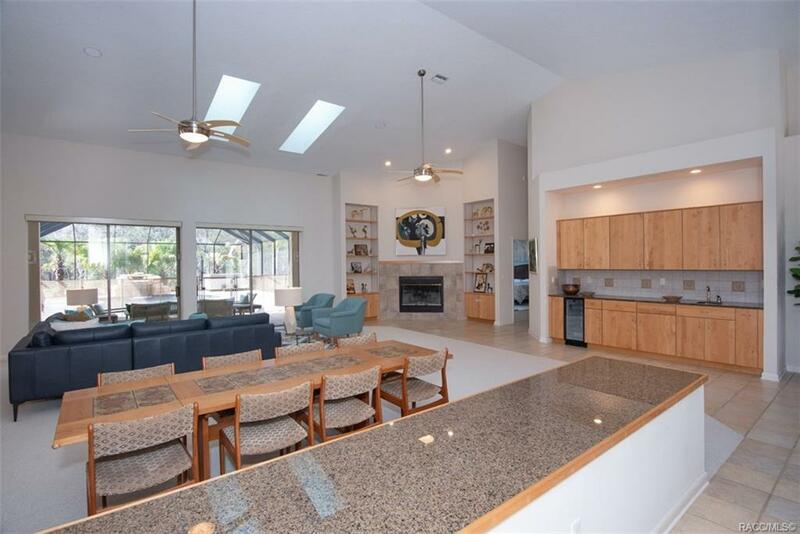 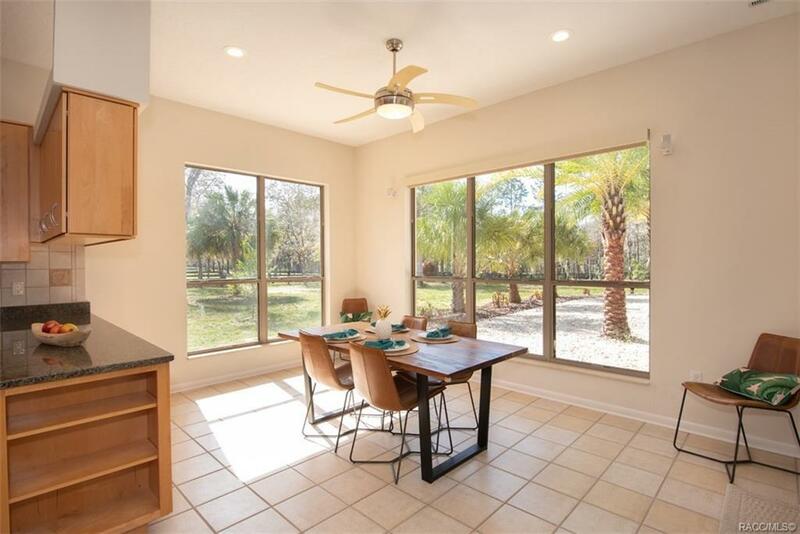 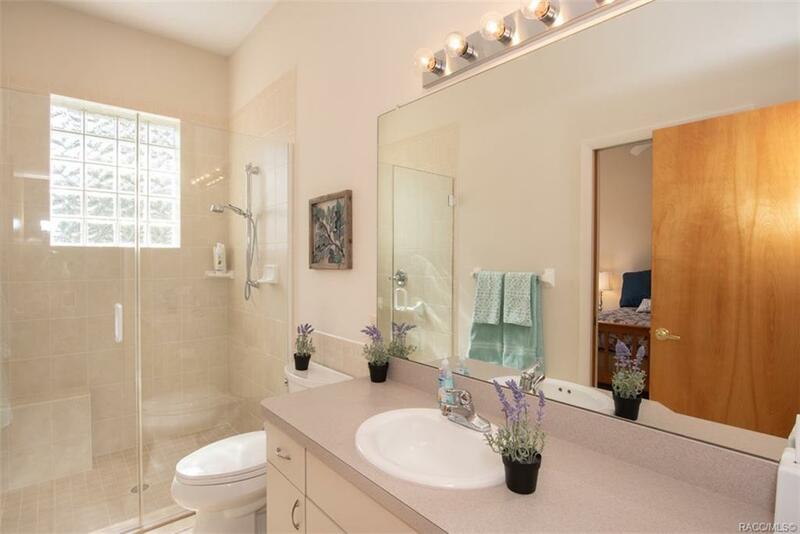 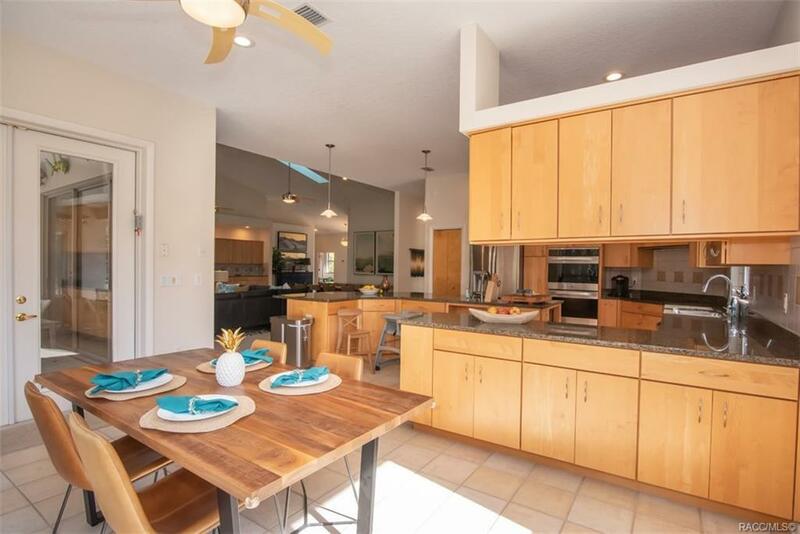 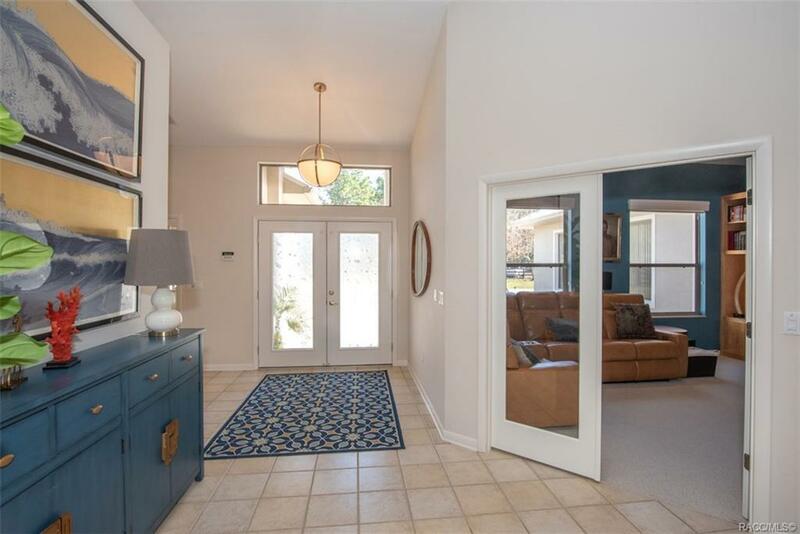 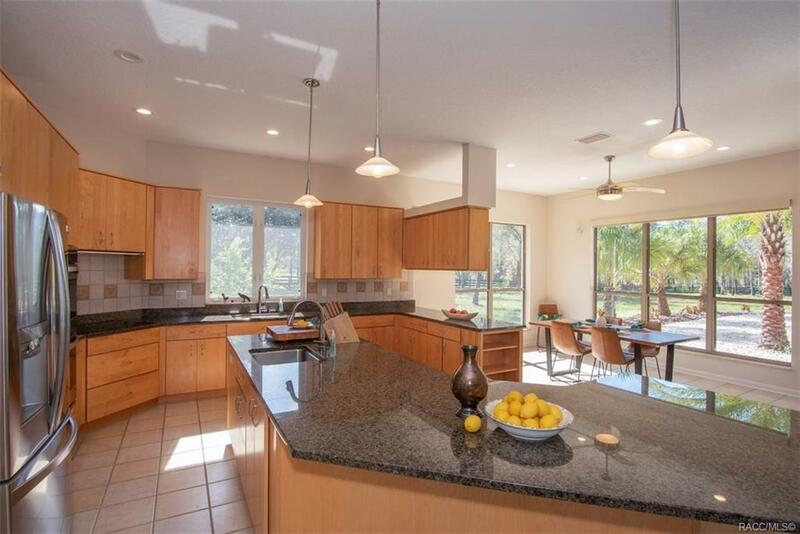 Owner has $687,000 invested in this 4/3 contemporary, open floor plan home. 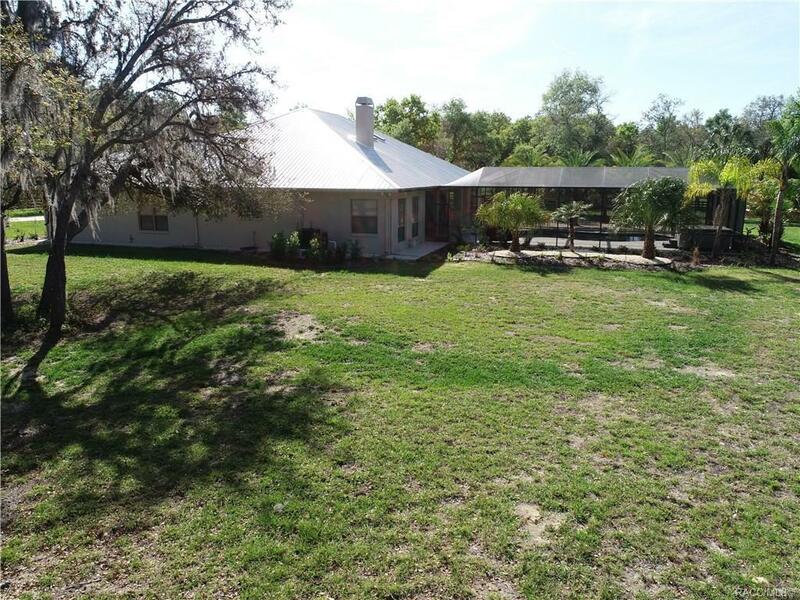 In 2018, new $45,000 metal roof, 2 new HVAC's, screened pool with waterfall ($75,000), well, irrigation & landscaping, skylights, fully fenced, all new appliances. 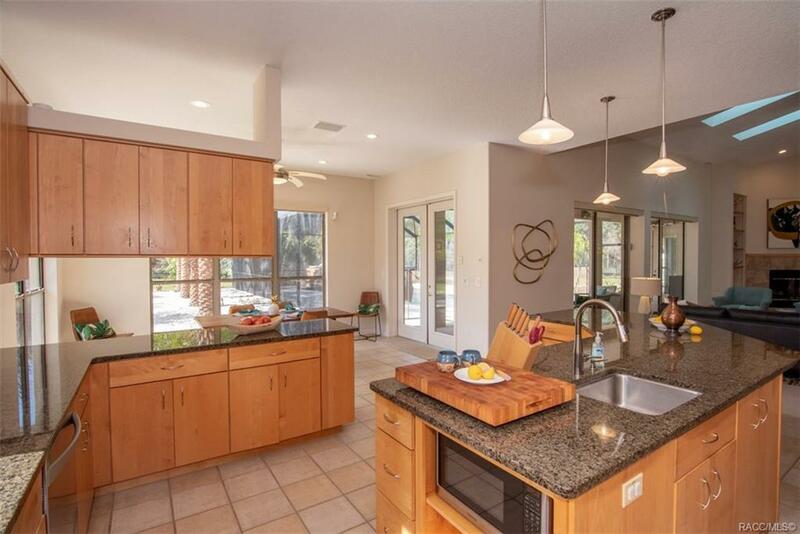 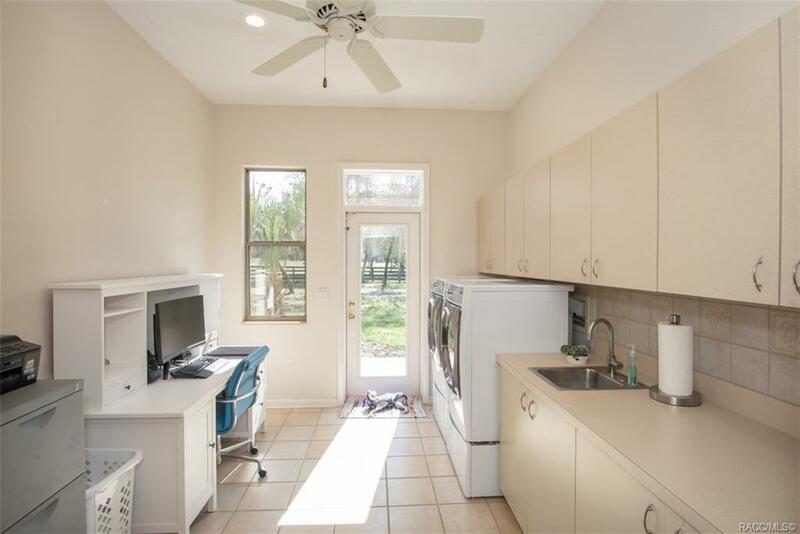 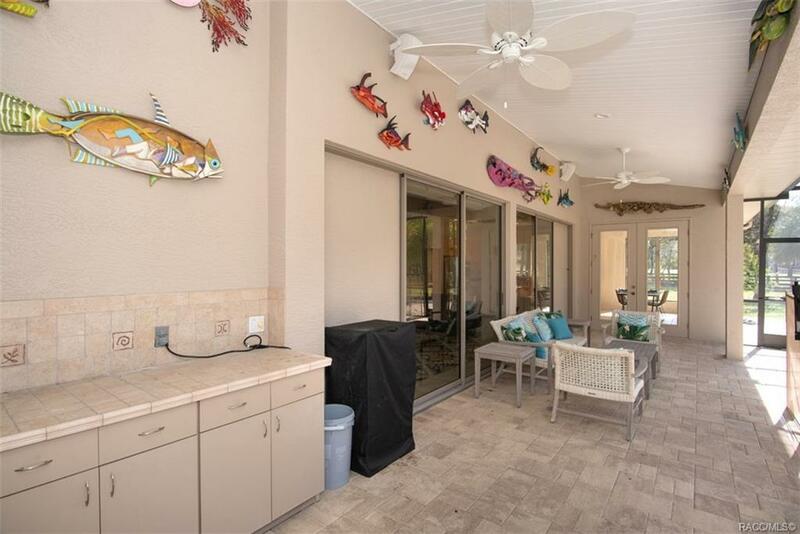 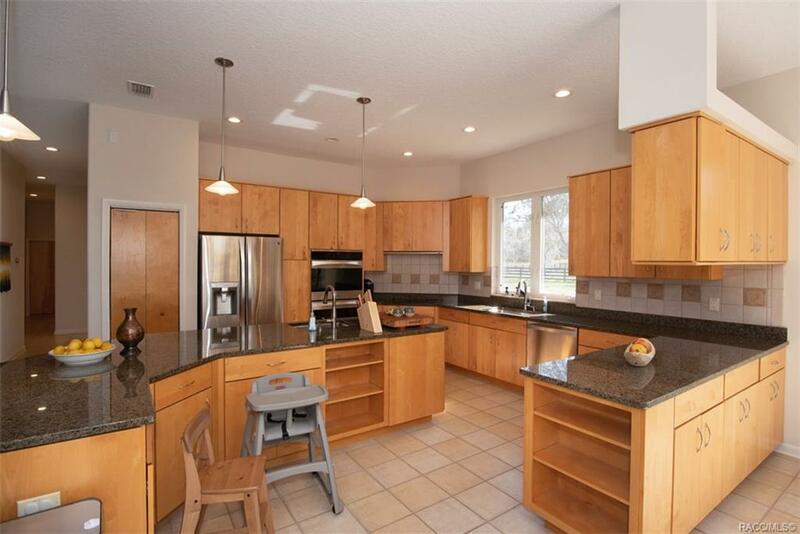 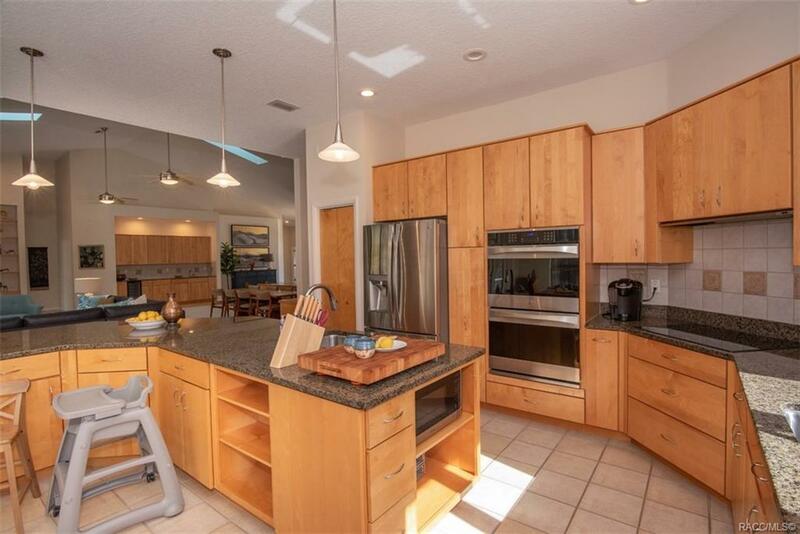 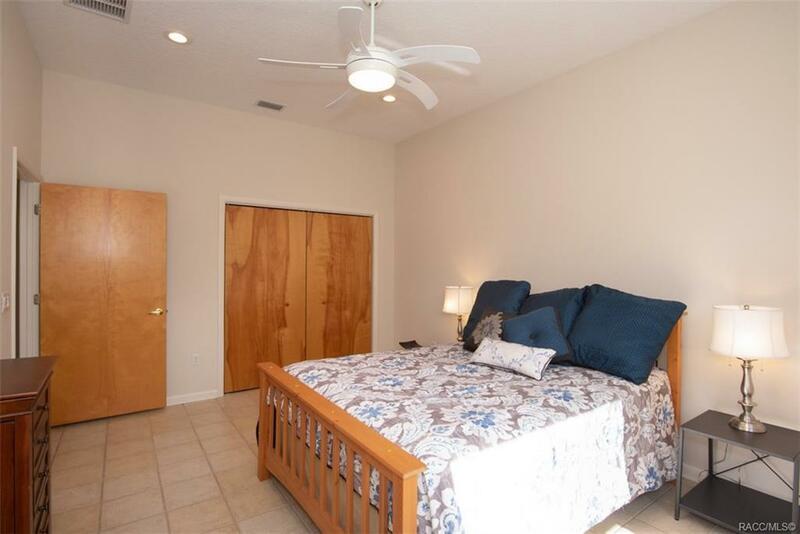 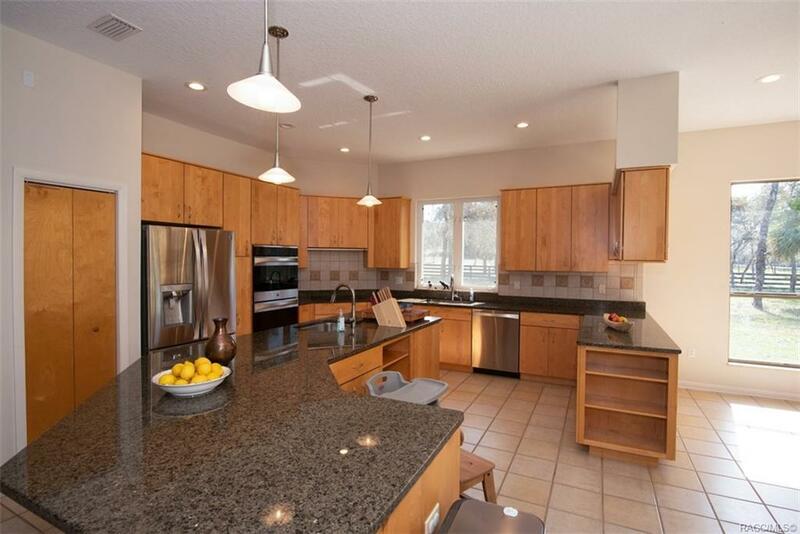 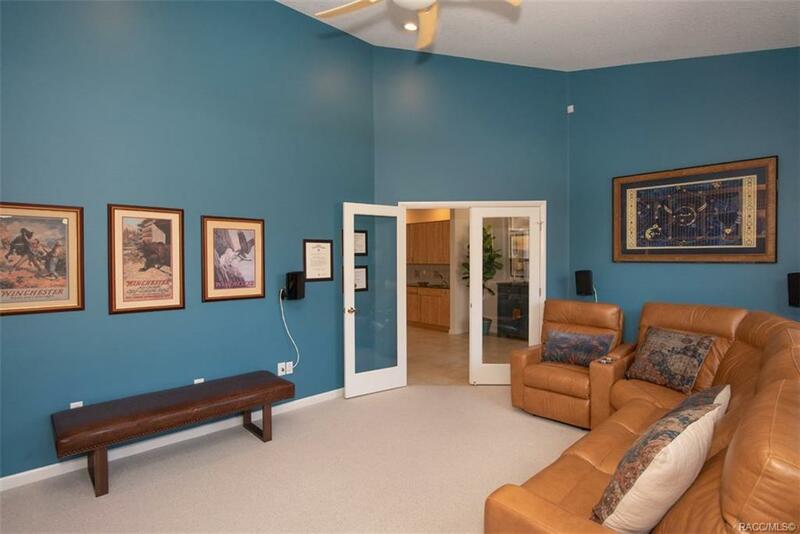 Wood cabinets, granite counters, media room, wet bar, fireplace, very open and bright! 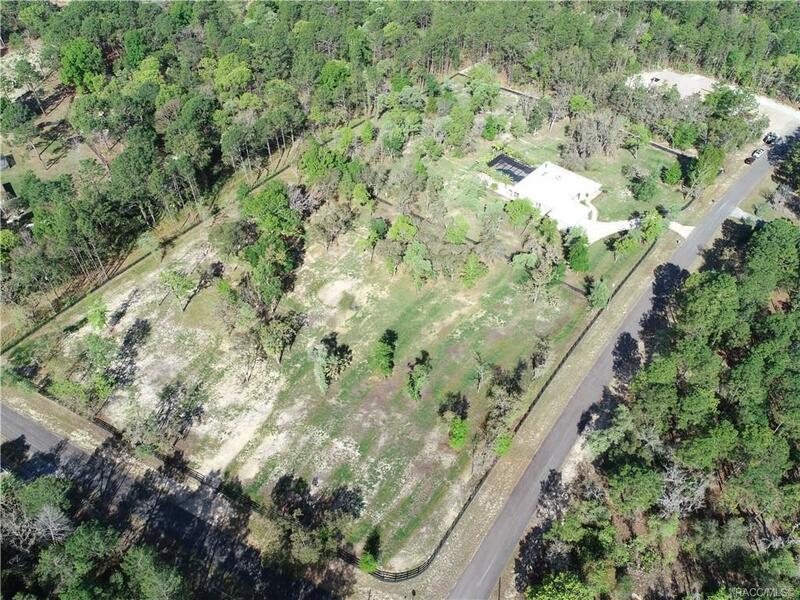 Entire 6 acres prepared with Argentine Bahia pasture, fully irrigated and ready for new owners to build stable. 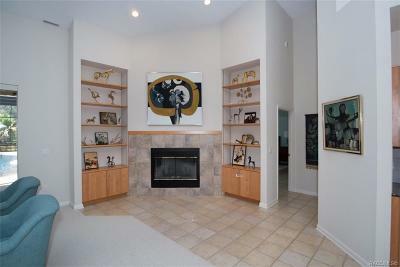 A must see absolutely gorgeous and move in condition!